When you’re knee-deep in the tangle of learning something new, it’s easy to get lost in trivialities. What deserves your attention, and what can you let go of? Overwhelm stalls your forward progress, frustration rises (maybe even a little panic?) and the wave of “I’ll never figure this out”, washes over. 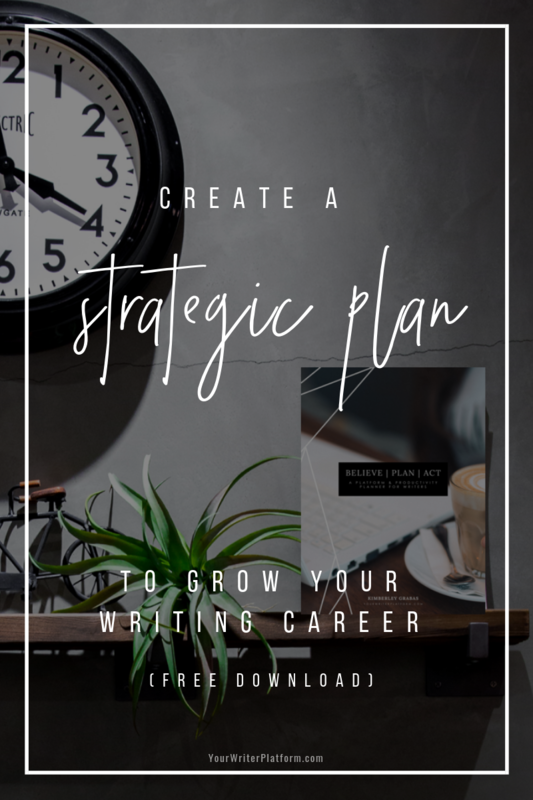 And since the rules are rapidly changing, there is a constant struggle to pull yourself from the quagmire of the “unimportant”, and focus on what’s truly relevant to crafting a long and successful writing career. 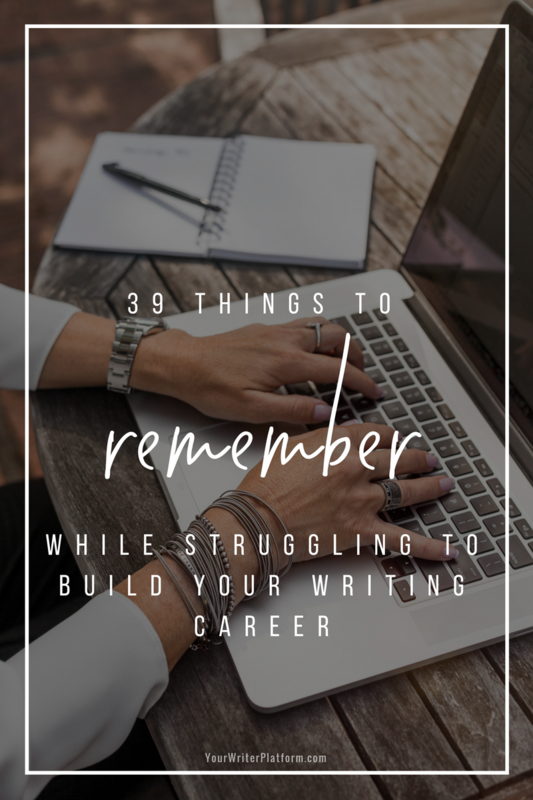 Building your career as a writer is no small task. But it’s too important not to figure out. To ease the tension and guide you along your path, the following is a list of gentle reminders of what really matters. Things you probably already know, but have forgotten or abandoned while striving to build your author empire. 1. Failure is the best teacher. Don’t waste any opportunities to fail–that’s where you’ll learn the biggest lessons. Learn what you need to and move forward, or expect to repeat these same lessons again (and again). 2. Let opportunity sneak up on you. 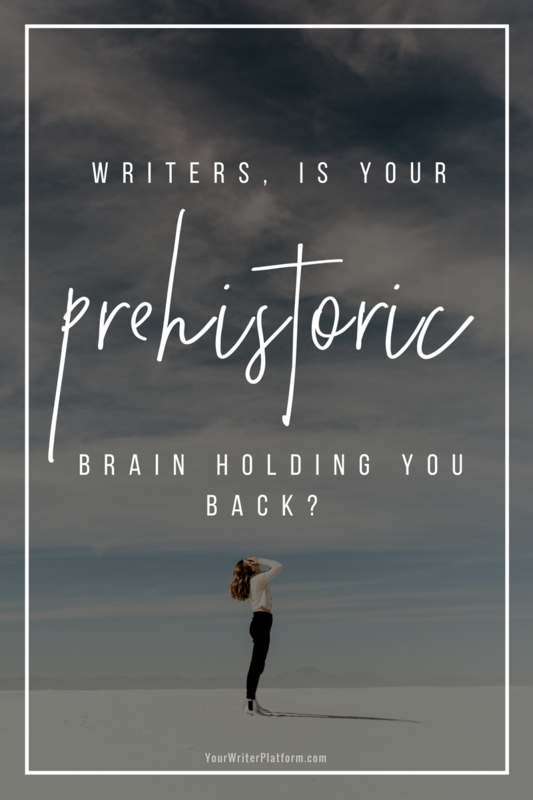 Writers, Is Your Prehistoric Brain Holding You Back? Are fear and anxiety keeping you from reaching your full potential as a writer? I have received many emails from writers that share a common theme of self-doubt, so I asked my good friend Bobbi Emel–a psychotherapist–to share her insights on how we can identify the source of our angst, as well as some tips on managing the doubt and trepidation that often come as you begin your writing career. 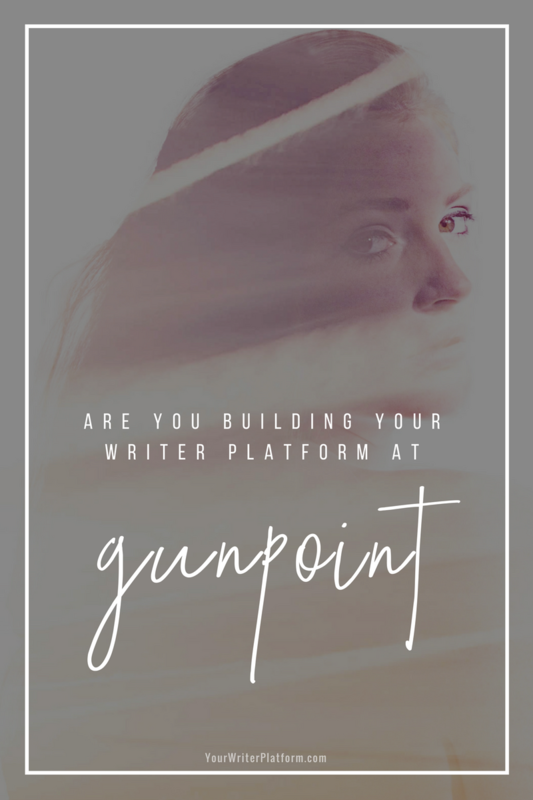 It’s a bit of a departure from what I usually do here on YWP, but I believe overcoming your fear is as important a topic when building your platform as marketing, social media or finding your ideal audience. You have great ideas and want to get your stories and your message out into the world. To create your own platform; to build buzz, capture attention, and increase your reach. If you’re like many writers, some words that come to mind are daunting, overwhelming, or… terrifying. Good old fashioned email. Definitely not the new kid on the block when it comes to communicating with your readership. Can it really compete with all the newfangled alternatives? 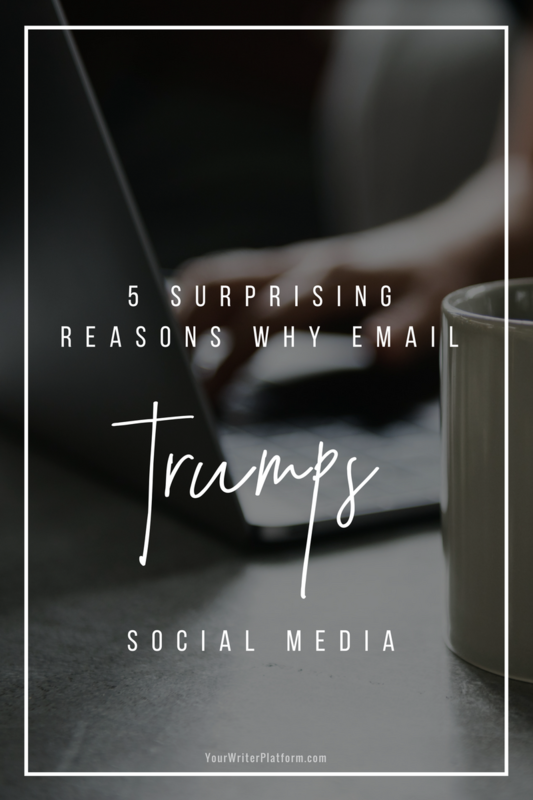 Guest author, Jason Kong shares how email not only holds its own, but surpasses social media as a powerful communication channel. 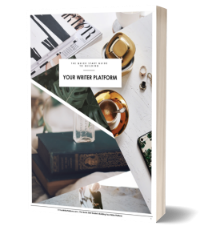 Establishing your writer platform requires several important decisions. One of those is how you choose to keep in touch with those who care about your work. Thanks to the explosion of social media, there’s no shortage of online options. Everyone has heard of Twitter, Facebook, and Google+. Pinterest is becoming more popular, and blogs remain so. It’s a simple tool that hasn’t changed much since its inception. Still around, but hardly cutting edge. Is there a place for a technology that predates today’s social media? The answer is yes, because an email list is one of the best ways to ensure your long-term success as an author. When powered by a service such as Aweber, email has some distinct and significant advantages over its social media counterparts.